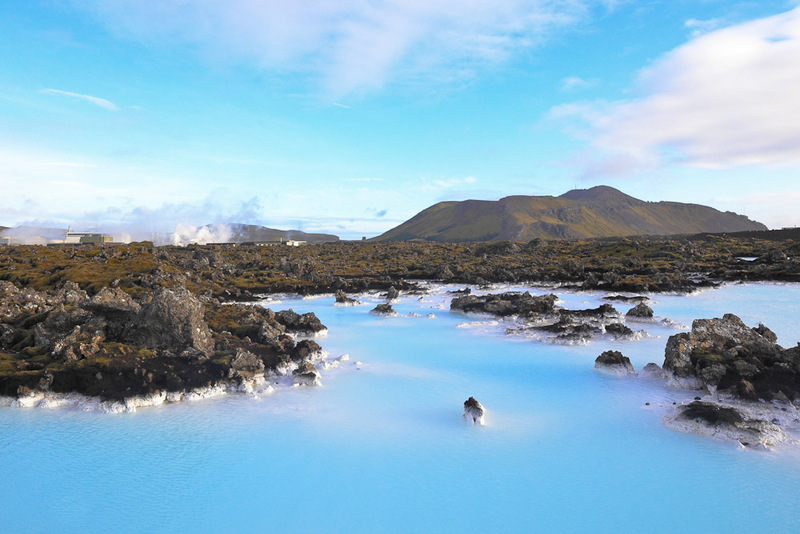 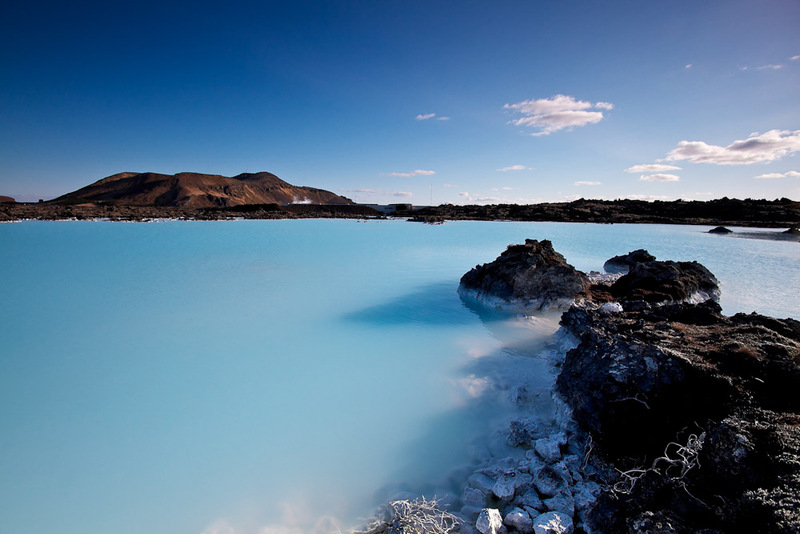 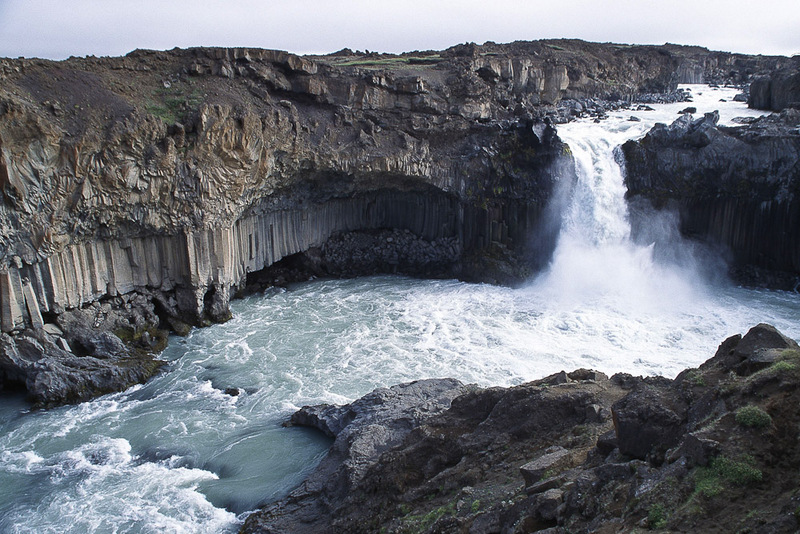 Iceland, ranked #11 in our countdown of '100 Ultimate Travel Experiences of a Lifetime'. 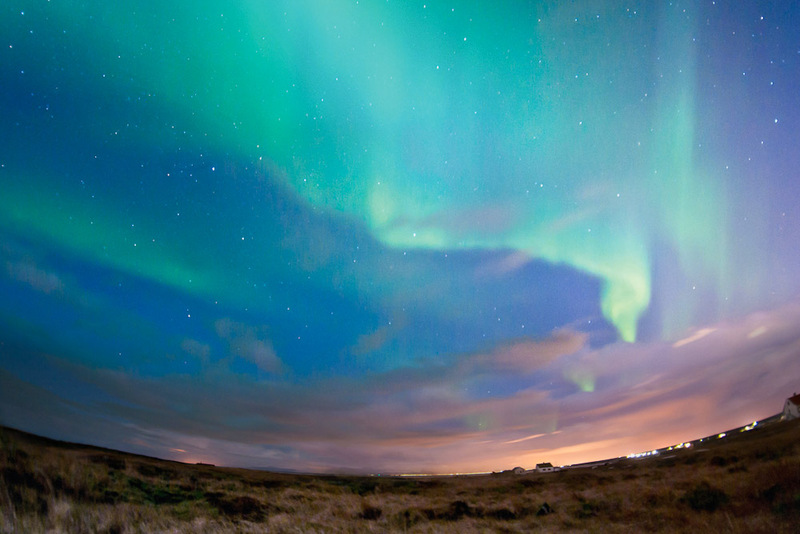 Ranked #11 in our countdown of ‘100 Ultimate Travel Experiences of a Lifetime’. Iceland has made it on to many a must-visit list this year on the strength of its incredible scenery – volcanoes, lava fields, geysers, thermal pools – its chocolate-box-pretty cities, like the capital of Reykjavík, and its people, who have been described by many as some of the friendliest anywhere. 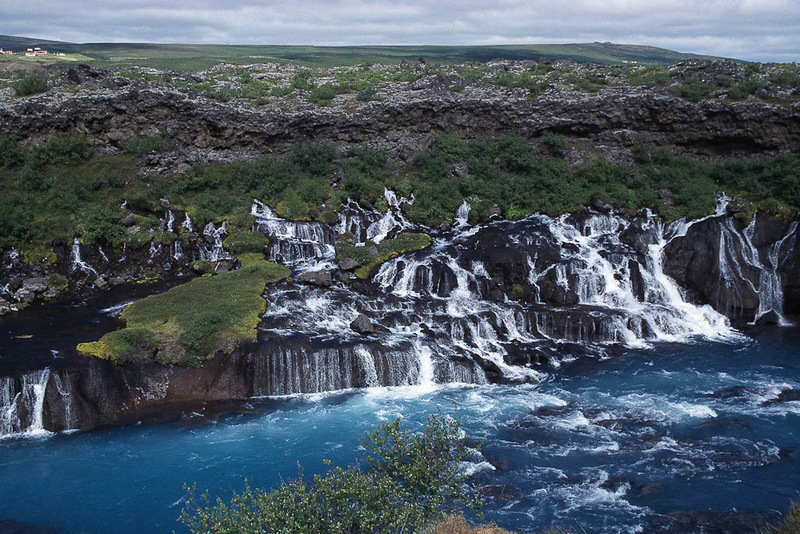 There’s certainly plenty to do: whale watching at Reykjavík (March to October); ogle at the active Strokkur geyser, which shoots water up to 40 metres into the air; soothe your muscles at Grindavik’s Blue Lagoon, complete with spa treatments and a swim-up bar; and indulge in ‘New Nordic’ cuisine proliferating Reykjavík’s restaurant scene. 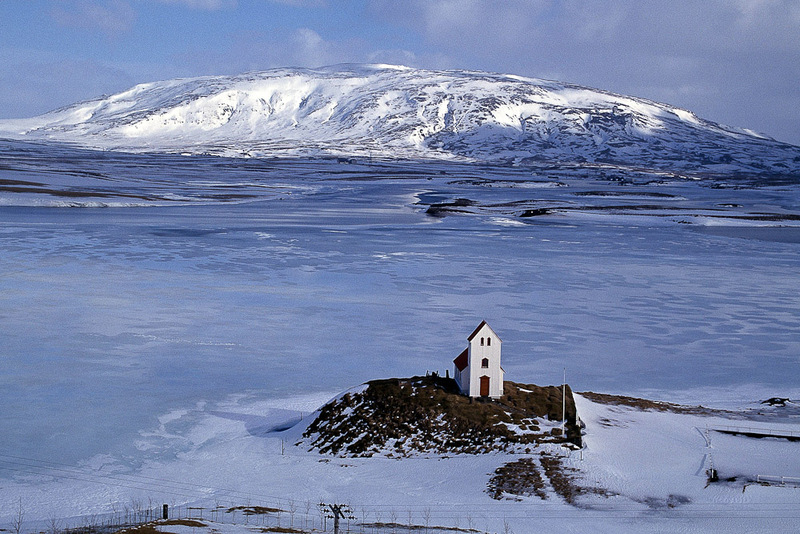 Hint: take a phrase book with you so you can point at mind-boggling names like Asmundarsafn and Hallgrimskirkja. 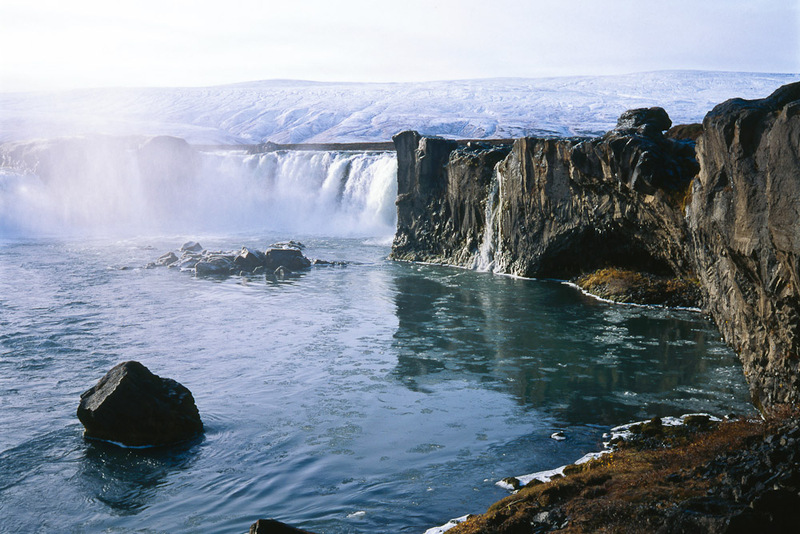 To find out more about Iceland, go to blog.expedia.com.au/bucket-list.